Since it's April Fool's Day, I figured I'd take some time to honor some of my favorite 'fools' from the world of pro wrestling. 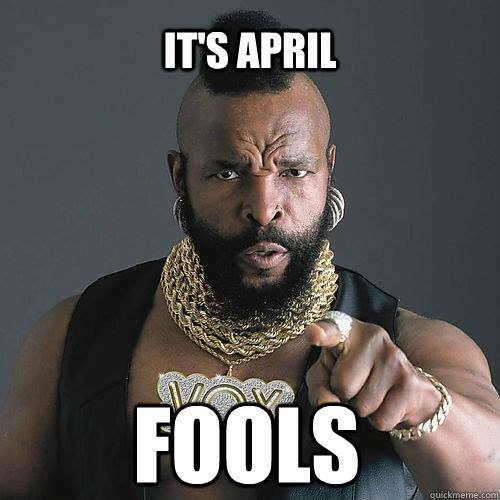 I don't mean anything negative with the term fool here. Instead, these guys added some fun for fans and created memorable moments along the way. 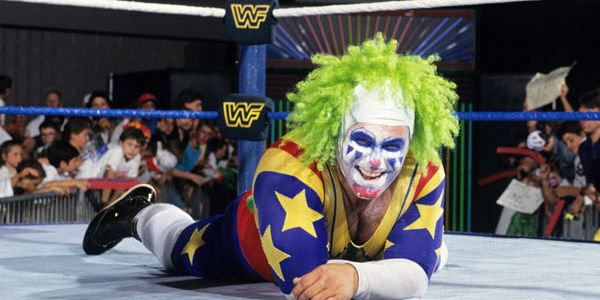 Doink the Clown is one of my favorite gimmicks in all of wrestling. When Matt Borne arrived in the WWF in late 1992 as the evil clown, I was impressed. I loved the way he was portrayed. The ending to his match with Crush at WrestleMania 9 is one of my favorite memories of that show. I know from a marketing perspective it made sense to turn Doink good and add Dink and new merchandise opportunities. But I wish they would have kept him evil. Colt Cabana is someone I've had to the pleasure of meeting and actually talking with backstage at shows. He gets the 'comedy' style and does a great job getting fans invested in his matches. Not everyone can pull off comedy in the world of entertainment or in the ring. But Colt is one of the best. Plus he has done a great job creating a brand. Jose Magnifico is the most fun-loving wrestler on the Stride Pro Wrestling roster. He hails from Mexico... Missouri and weighs in at 123 two-pound burritos. He comes to the ring with his trademark sombrero and pinata. The fans love him, especially when he whacks an opponent with that pinata and candy starts flying. 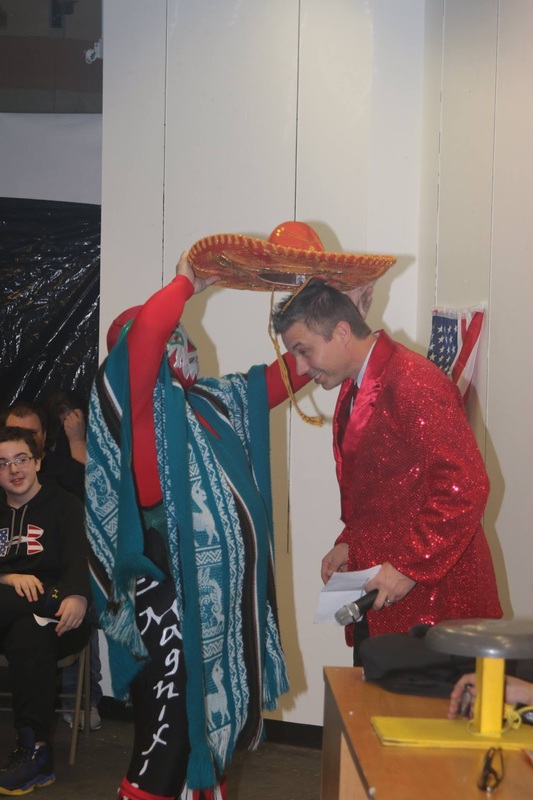 I've had a chance to do the Mexican Hat Dance in the ring with Magnifico. He really knows how to get the crowd going. Who are your favorite fools of the ring?